Whether you need more clarity to your vision, a new stylish pair of spectacles, or just want to say hi, we welcome you to stop by our office. Click below or call us call us to schedule your appointment today. *Online scheduling available through secure, 256-bit encrypted, HIPAA compliant portal. 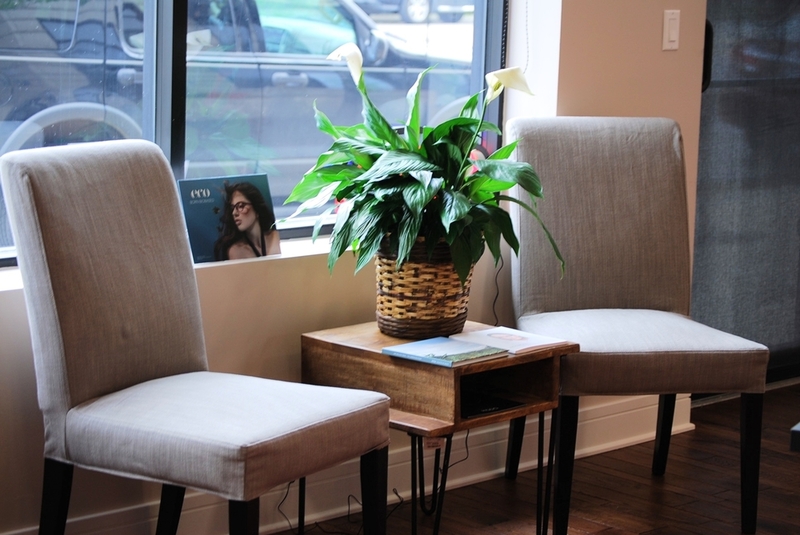 Artisan Eyecare features a constantly changing selection of hand-curated frames from around the world. Whether you're seeking stylish iconic brands or unique handmade eyewear, we will find the style, value, and versatility that fits your individual needs. Our licensed Doctors of Optometry provide the highest level of eye and vision healthcare. We offer state-of-the-art refraction systems, non-dilated retinal imaging, ocular disease management, specialty contact lens fittings, pediatric and elder eye care, and emergency red-eye care. 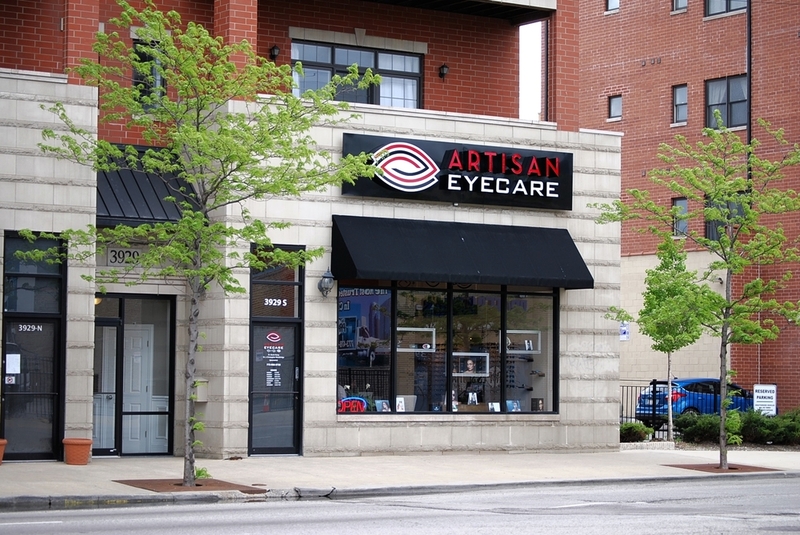 Artisan Eyecare is presently accepting new patients. 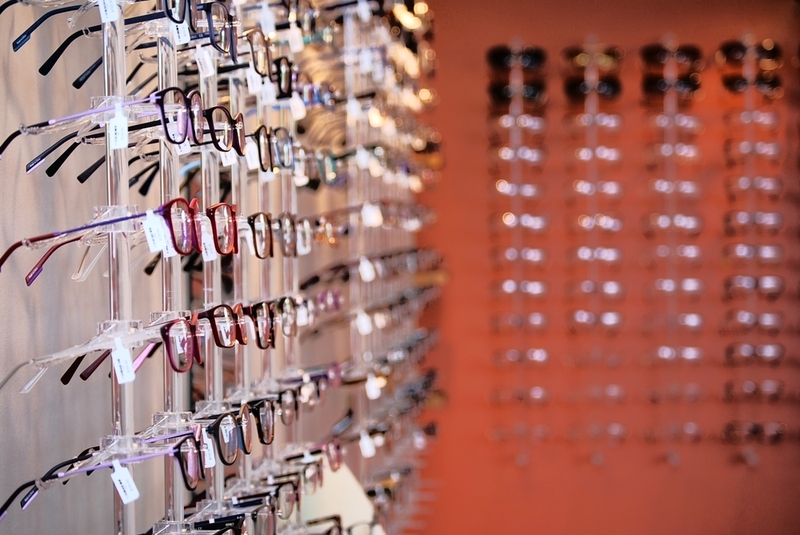 Annual eye examinations are typically recommended for healthy children and adults. The comprehensive eye examination includes vision testing, determination of vision correction needed, and evaluation of ocular health. Vision needs differ with every individual, so your eye doctor will customize your examination for you. Our eye doctors fit disposable soft contact lenses, rigid gas permeable (RGP, or hard) contact lenses, color contact lenses, and other specialty contact lenses. No two pairs of eyes are the same, so let the Artisan eye doctors help you find the perfect pair of contacts. Optometrists treat eye conditions from dry eye to glaucoma and everything in between. Artisan Eyecare accepts many popular medical insurance plans and is continuing to add more to better serve our patients. Originally from Schaumburg, Illinois, Dr. Hong officially became a Chicago resident 2 years ago. 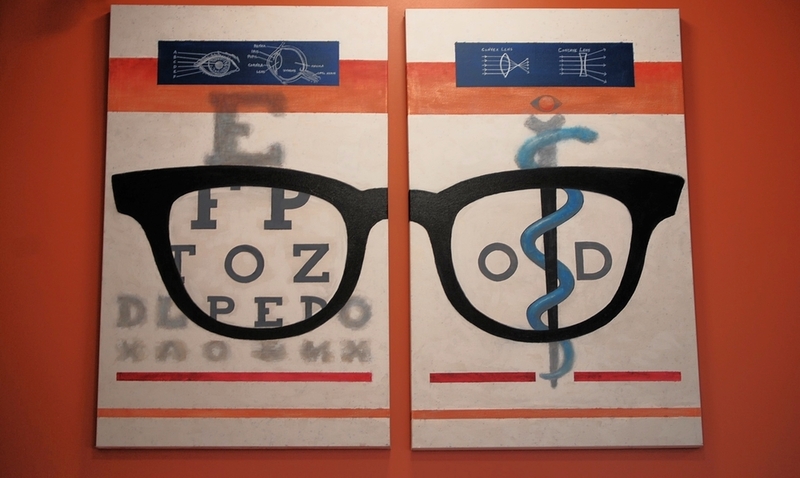 He discovered his passion for optometry while working as an optician during his undergraduate years at the University of Illinois. Dr. Hong studied Molecular and Cellular Biology at the University of Illinois Urbana-Champaign. Upon graduation, he moved to St. Louis to study optometry at the University of Missouri - St. Louis. Dr. Hong has worked with patients with all types of visual needs and will make sure that you receive the specialized care that you deserve. Dr. Wooldridge has been in the ophthalmic field for over ten years. Before becoming an optometrist, Dr. Wooldridge worked in an optical lab making prescription eyeglass lenses as a certified optician. A Missouri native, he attended the University of Missouri -- St. Louis, where he was doctoral teacher's assistant for ophthalmic optics. Upon graduation he worked in surgical, inpatient nursing facilities, and hospital practices, performing medical oriented eye examinations and treatments for geriatric and pediatric patients. Today Dr. Wooldridge enjoys fitting specialty contact lenses and treating advanced vision disorders including diplopia, glaucoma, keratoconus, and caring for patients with special needs. Need an appointment? Have a question for us answer? Drop us a line here and we'll get back to you within 24 hours. We're also available on the phone during business hours at 773-906-5725 if you'd prefer to speak with someone. Optional - Please provide if you'd prefer a phone call.